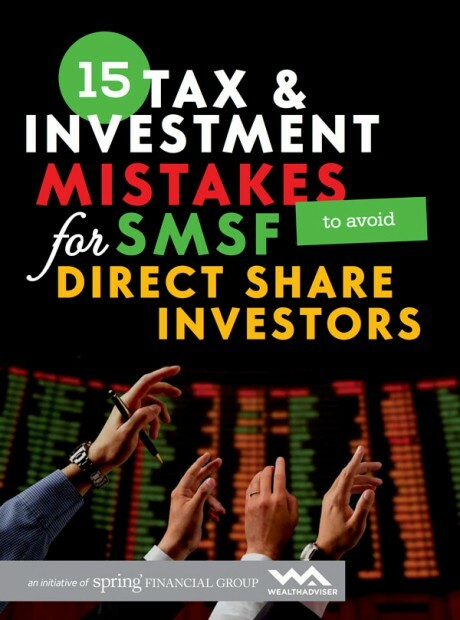 Direct share ownership is a very popular mode of investing for SMSF trustees. 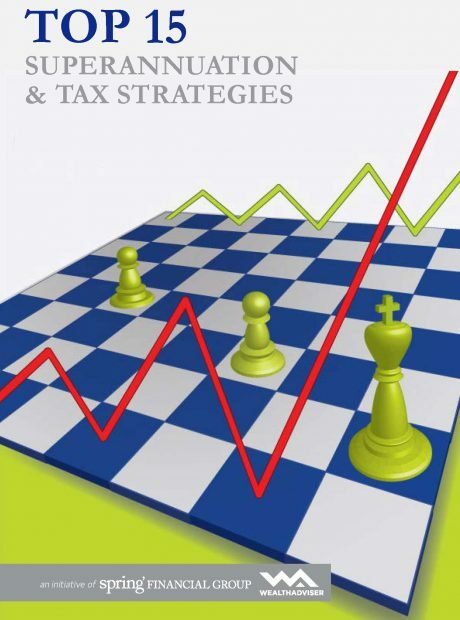 That being said, there are investment and tax mistakes that are best avoided. 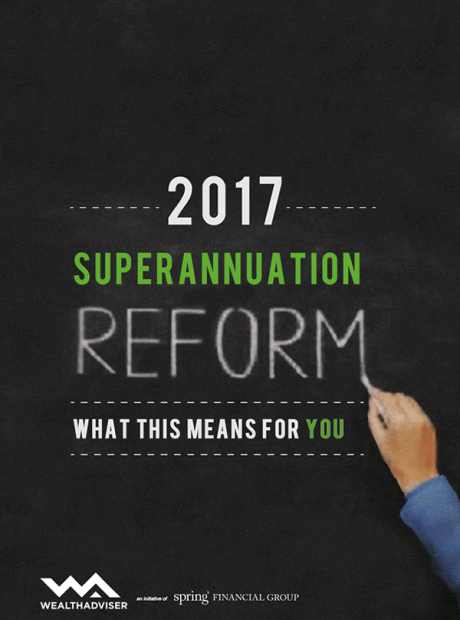 Superannuation and taxation can’t be avoided in Australia. 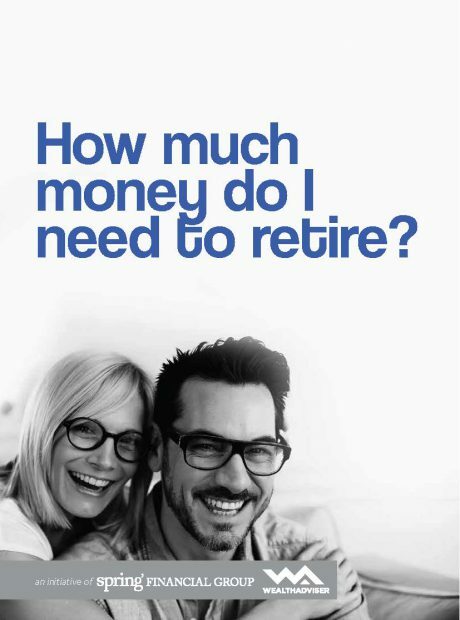 Learn strategies on how you can use these financial vices to enhance your situation. 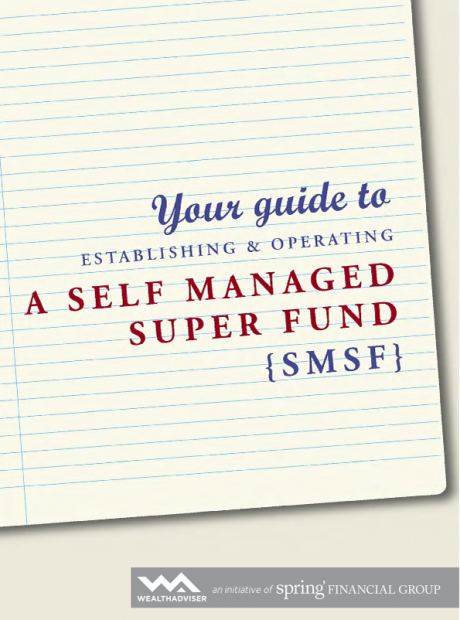 Are you considering establishing your own Self Managed Super Fund? 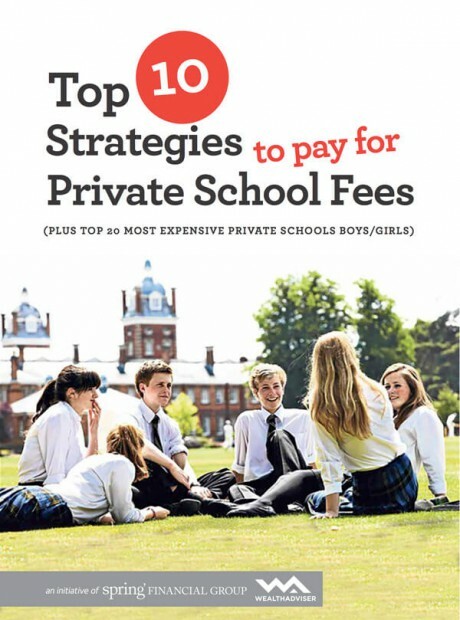 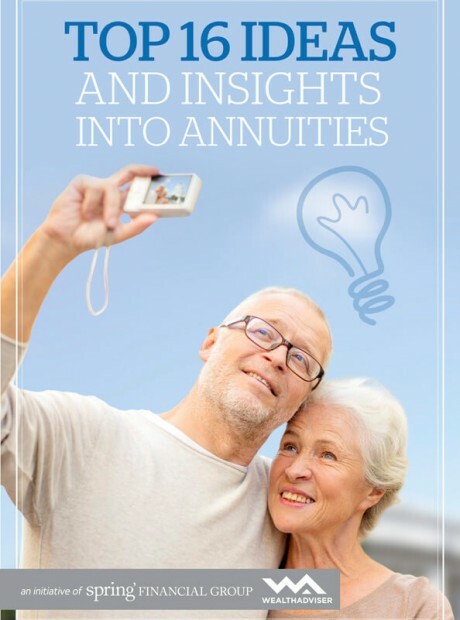 This unique eBook has been written specifically for you. 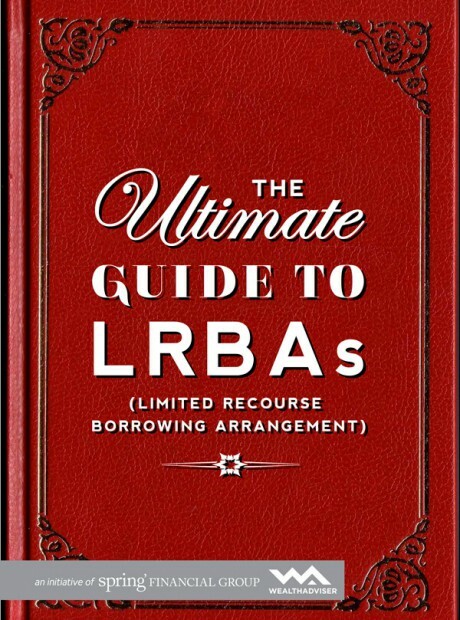 We have produced this eBook to help shed light on a wide range of both simple and complex issues relating to LRBAs (Limited Recourse Borrowing Arrangements). 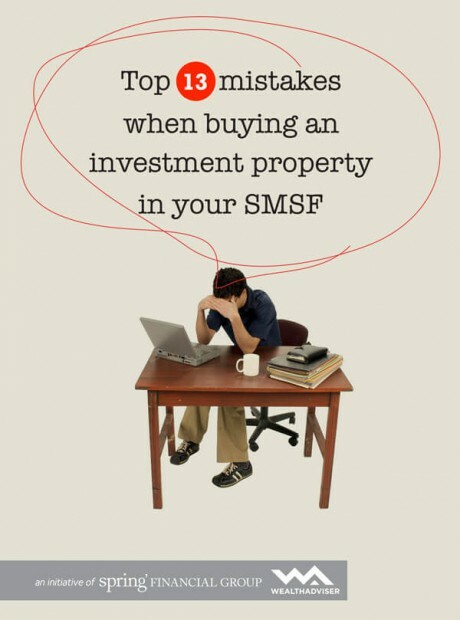 An SMSF is a very important decision. 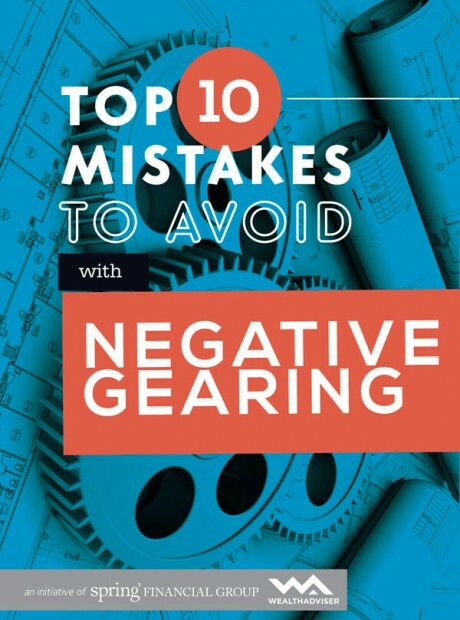 The fewer mistakes you make the better. 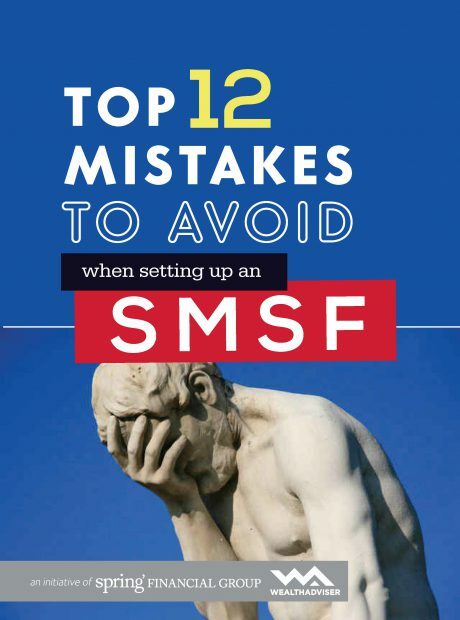 This eBook is written for anyone considering an SMSF and is not sure of what to expect. 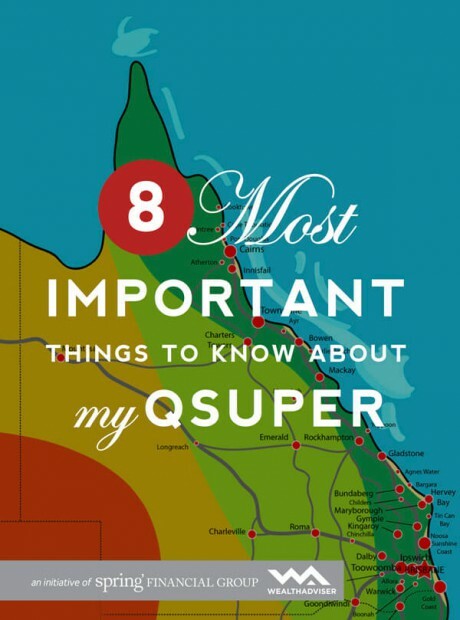 Many of our Queensland clients have a QSuper account, we have noticed over the years a range of questions and uncertainties regarding how QSuper works. 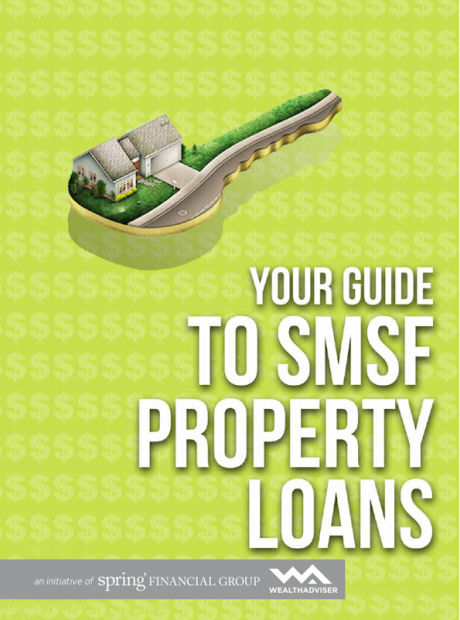 With the popularity of SMSFs on the rise, more and more Australians are looking at borrowing to invest and buy property with their superannuation. 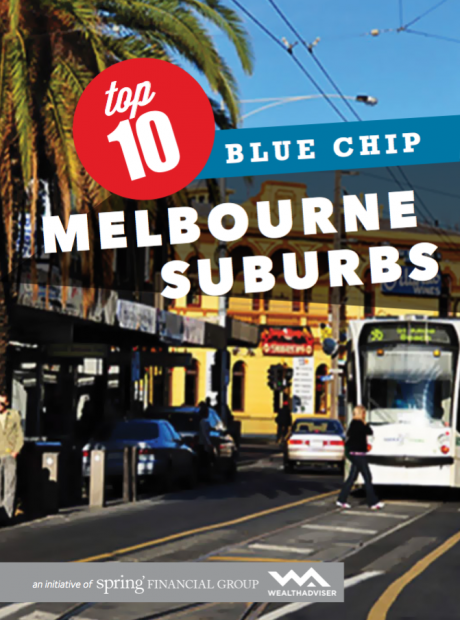 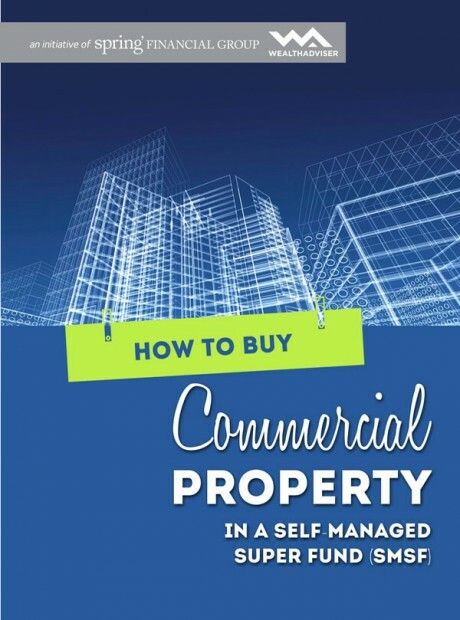 We have produced this eBook so clients have a foundation level understanding on how to invest in Commercial Property within an SMSF. 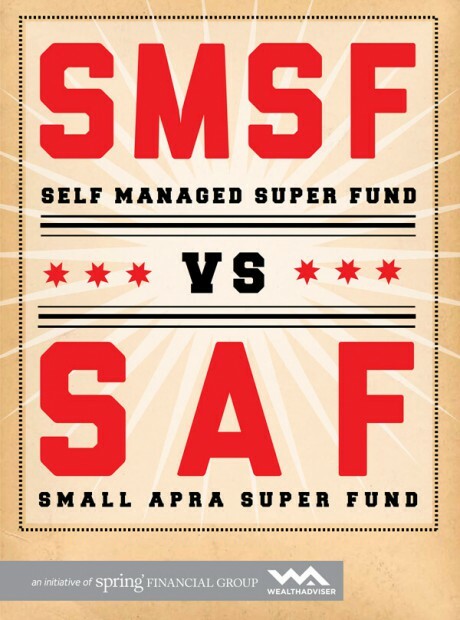 The combination of NRAS and an SMSF can be a very powerful strategy for the right people. 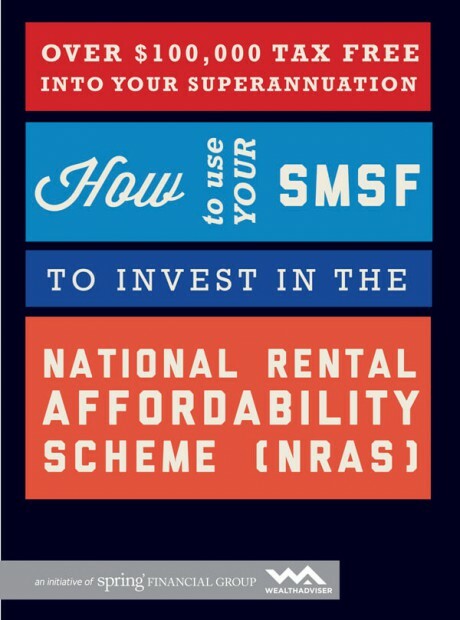 This is a unique eBook that goes into the details of NRAS & SMSF. 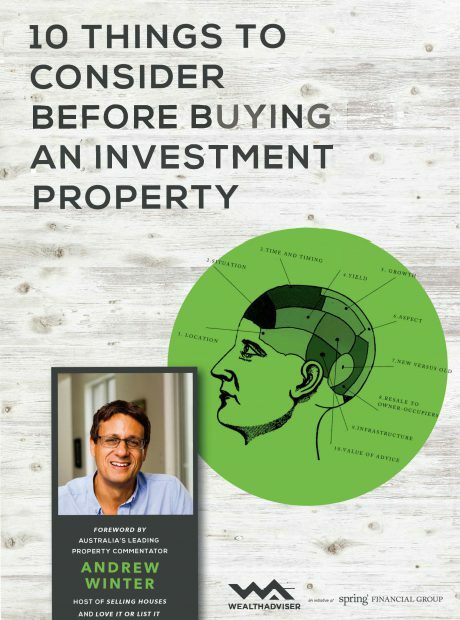 The purpose of this eBook is to provide an overview of SAFs to enable you to come to an informed decision on whether it could be an answer to your investment needs. 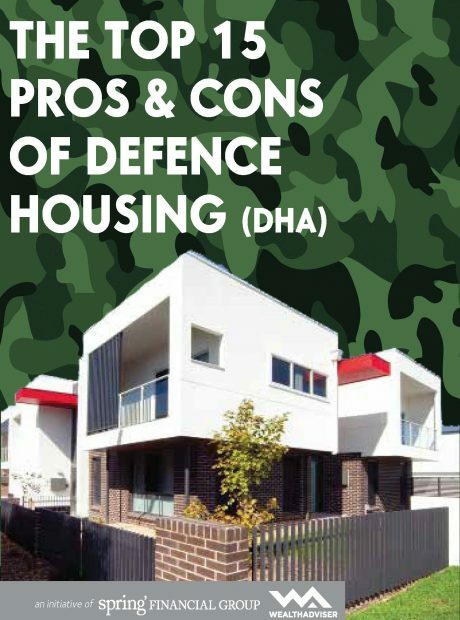 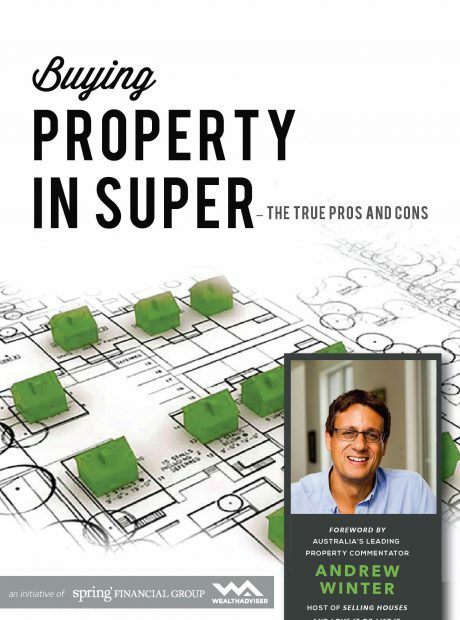 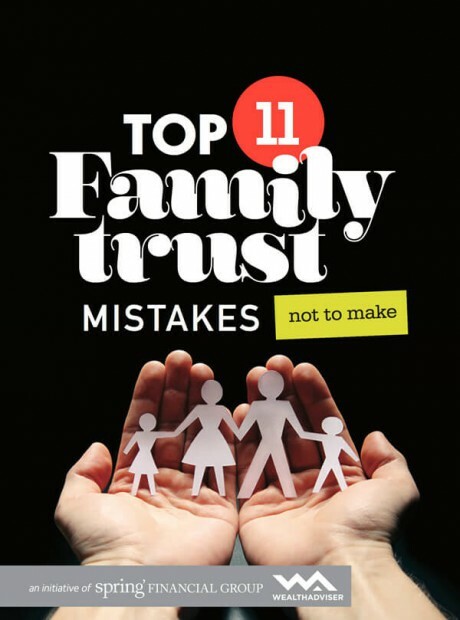 This eBook has been written to give some insight into the issues that need to be considered and to help you avoid many costly mistakes when buying property in super.